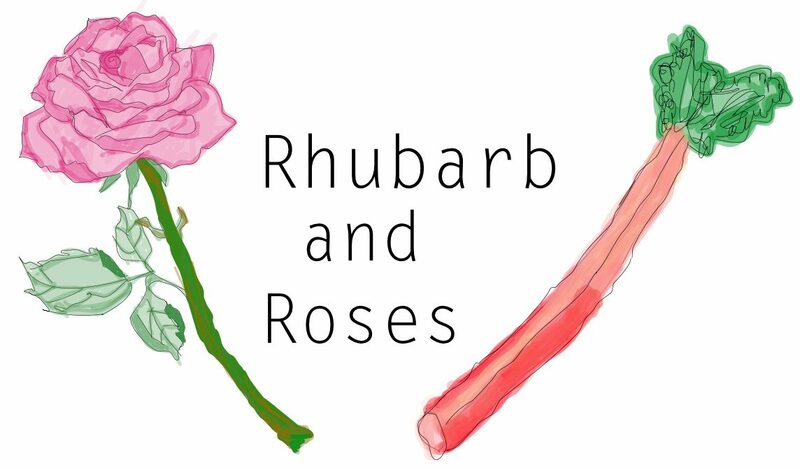 Hi and welcome to Rhubarb and Roses! My name is Sara and I am the creative force behind this blog. I’ve been interested in cooking and baking for as long as I can remember. When I was younger, I would bake cookies and cakes- if you could call them that- with my grandfather. My mom called it concocting and I still distinctly remember baking a “cake” that was bright purple, tasteless, and rubbery. If you are reading this- I’m sorry to any and all family members that ate my earliest attempts at cooking. Luckily, I have redeemed myself in my families eyes and learned to properly cook. When I was 12, I became a vegetarian out of compassion for my fellow beings. Around this time, I also took on more responsibility at home by cooking dinners a few times a week. This is when I absolutely fell in love with cooking and have been creating recipes ever since. When I’m not in the kitchen cooking, I can be found running, doing yoga, reading, or drinking coffee with friends.